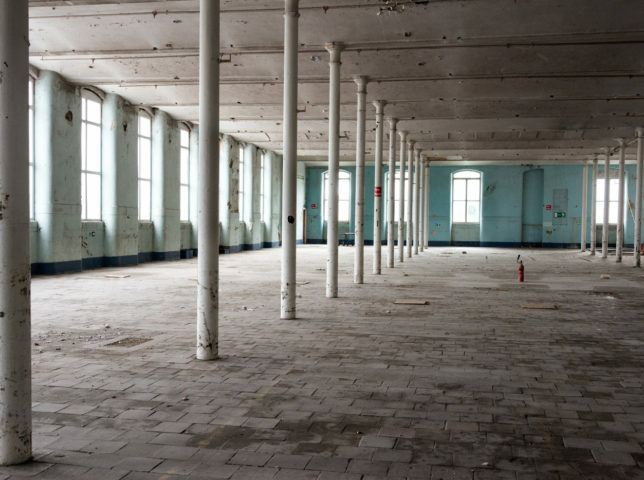 US artist Suzanne Lacy worked with the people of Pendle to create a mass participation artwork at Brierfield Mill in September. 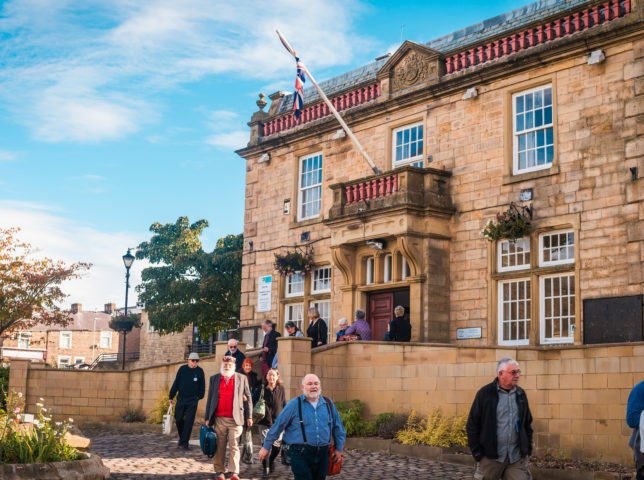 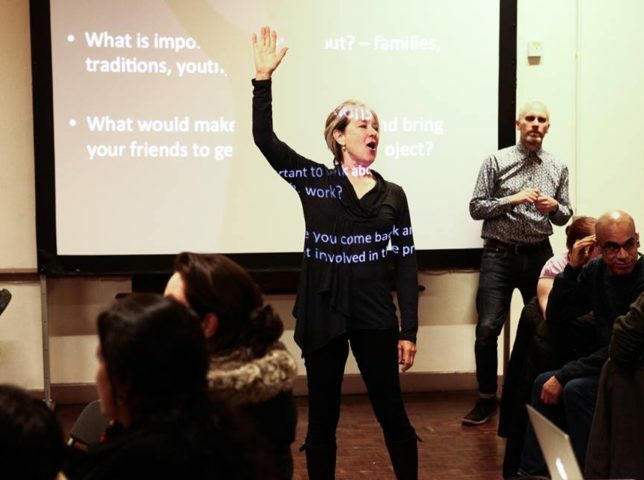 From March 2015 US artist and pioneer of public art and socially engaged practice, Suzanne Lacy, developed a commission with Pendle artist collective In-Situ. 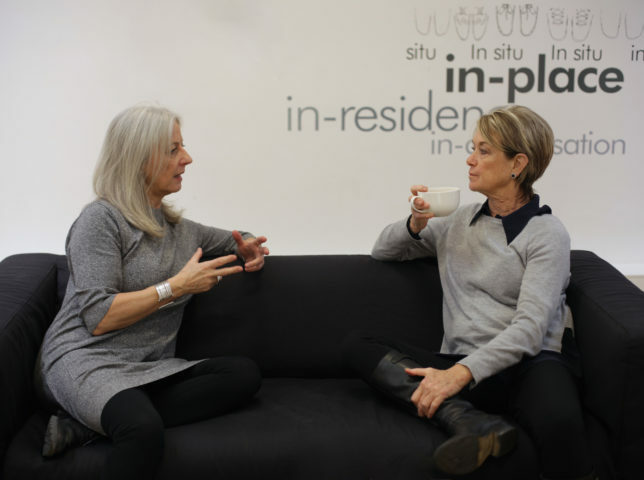 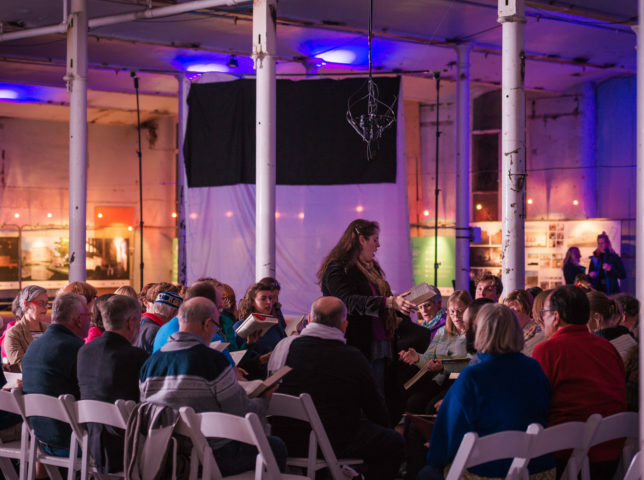 Well-known for large-scale choreographed events, Suzanne worked closely with Pendle residents in a series of community meetings and singing sessions, exploring the history of the area, the former Smith & Nephew Mill and different vocal traditions that exist there. 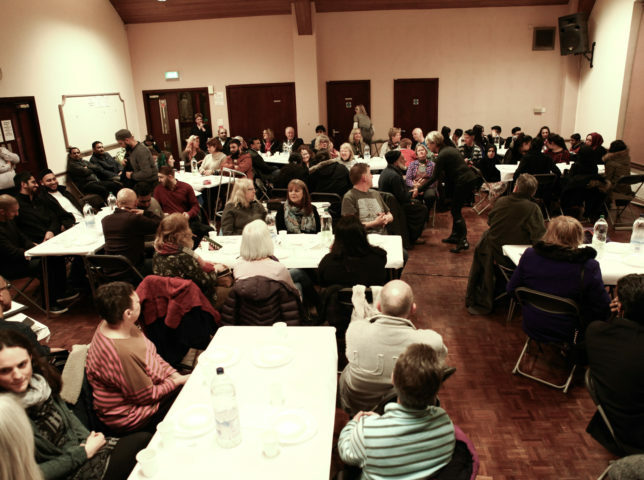 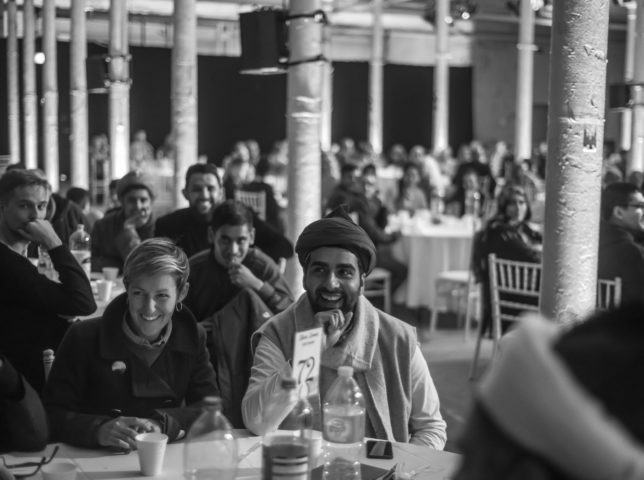 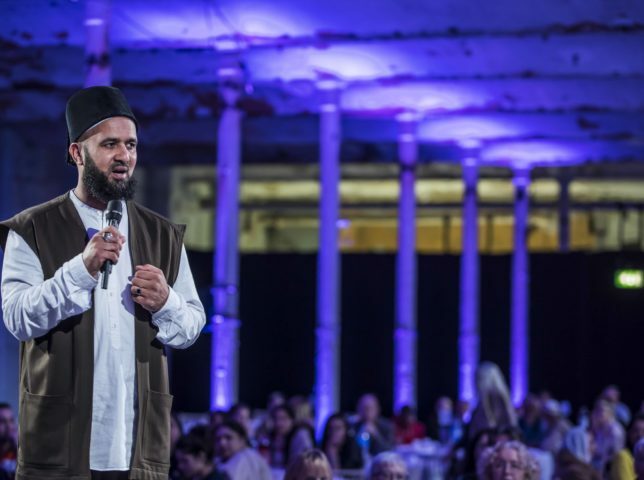 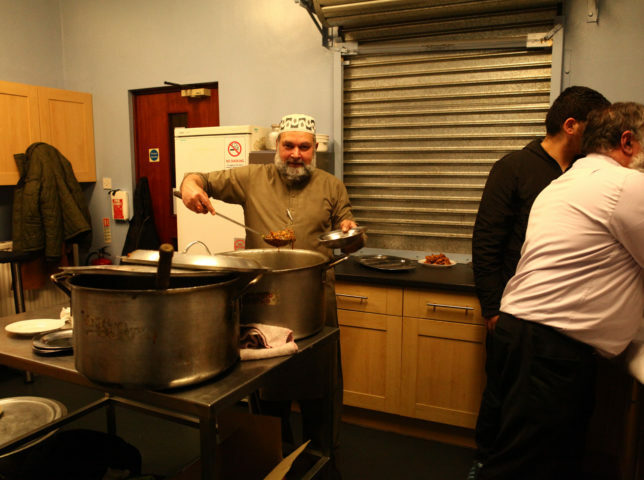 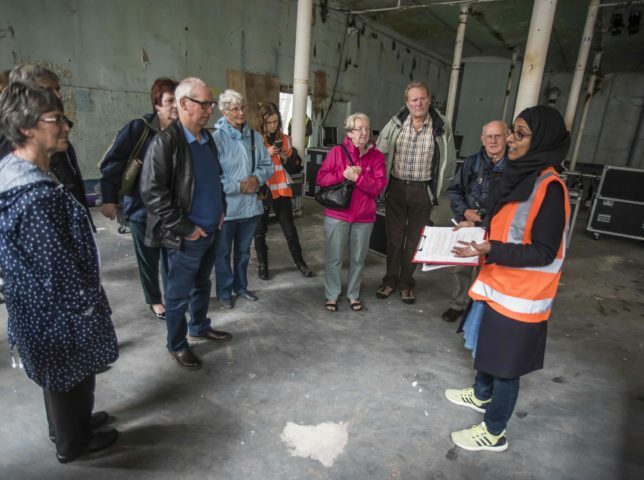 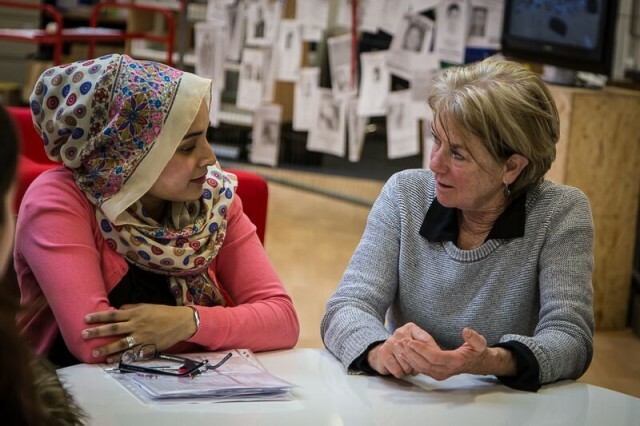 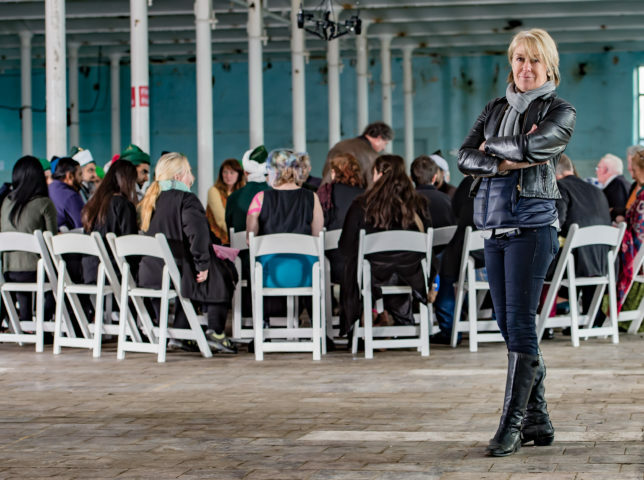 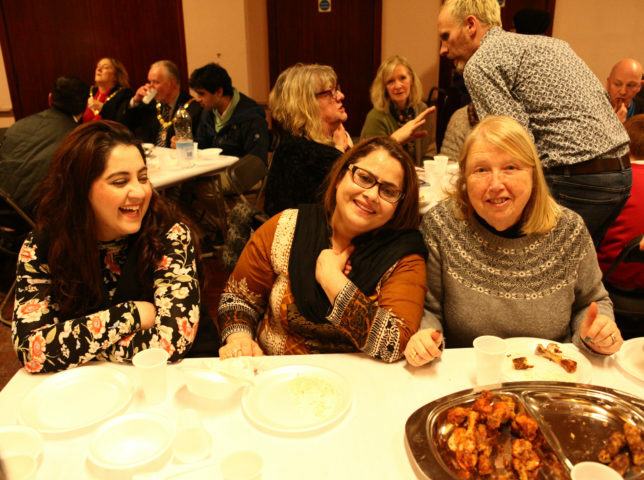 Suzanne brought people from all walks of life together to share food, culture and experiences; culminating in a mass community celebration at the former Smith & Nephew Mill in Brierfield. 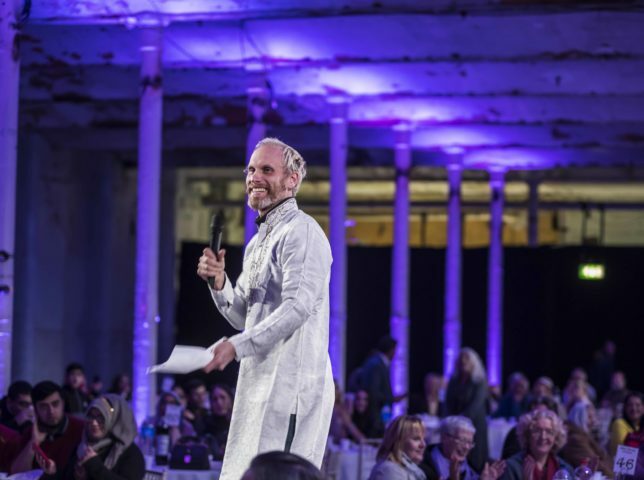 The project took inspiration from vocal traditions including Shape Note and Sufi chanting. 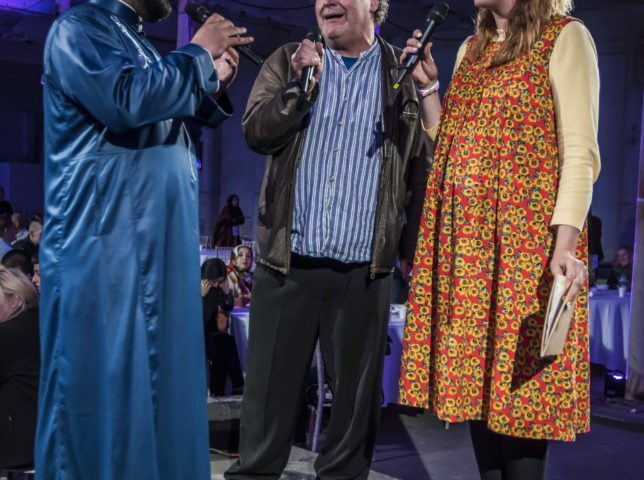 Both are centuries-old forms of spiritual expression that have spread across the world, drawing distant and diverse cultures together. 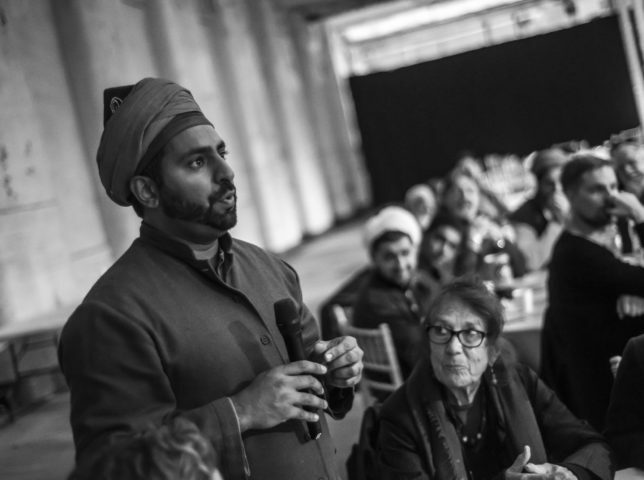 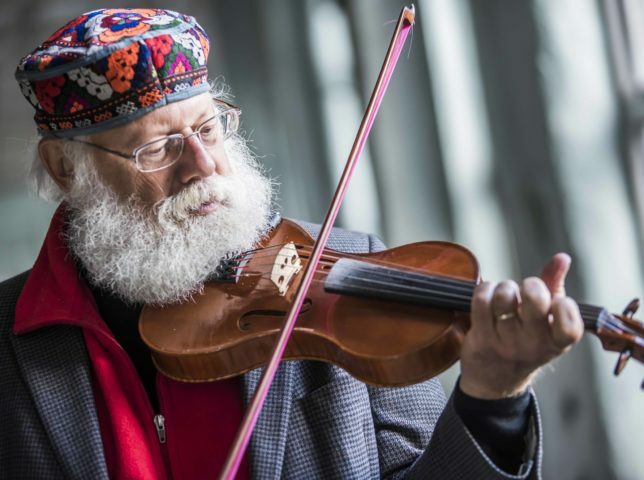 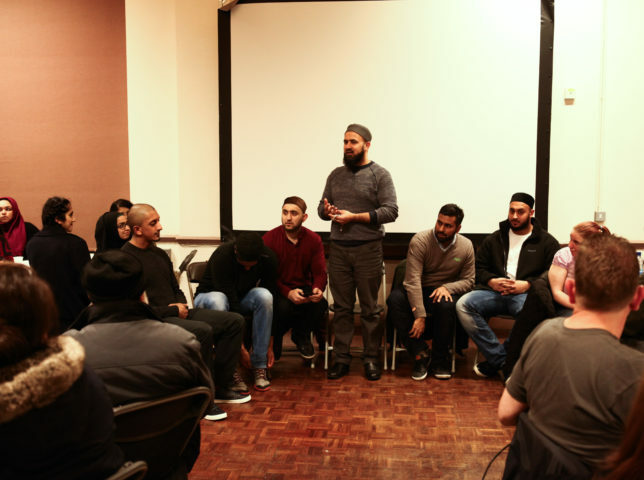 Shape Note has strong roots in Lancashire and is now particularly strong in the USA, while the Sufi tradition of dhikr originated in the Middle East and is commonly practiced by many residents in Pendle. 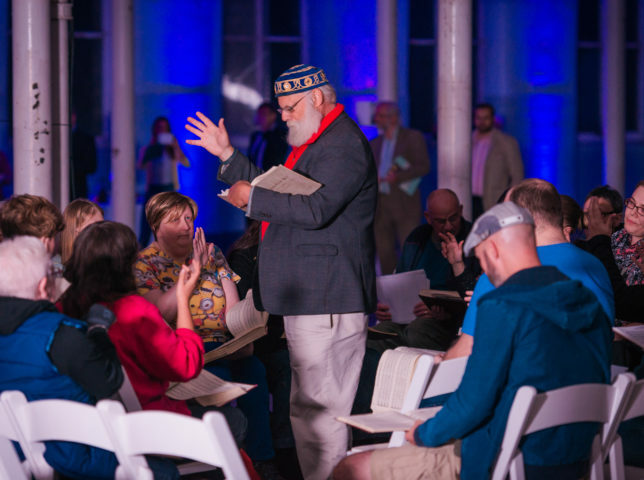 These traditions go back centuries with the purpose of bringing people together, often in domestic settings outside traditional religious establishments, in order to pronounce and celebrate their common spirituality. 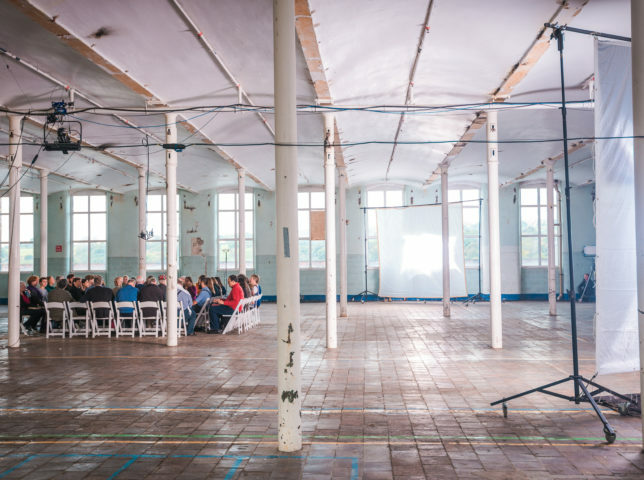 The result was the creation of a new artwork, produced over three days at the mill between 29th September and 1st October. 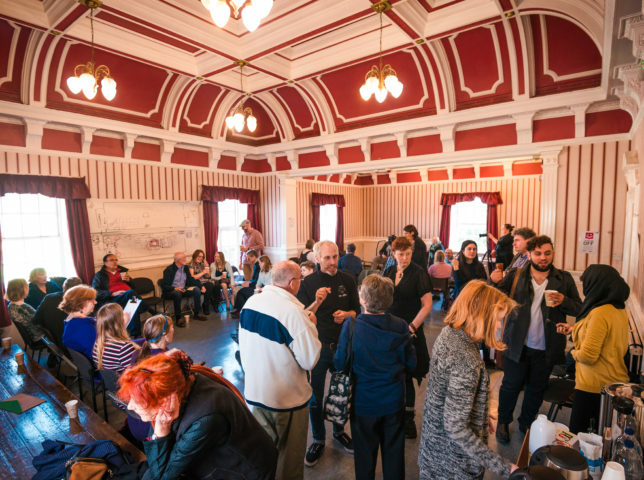 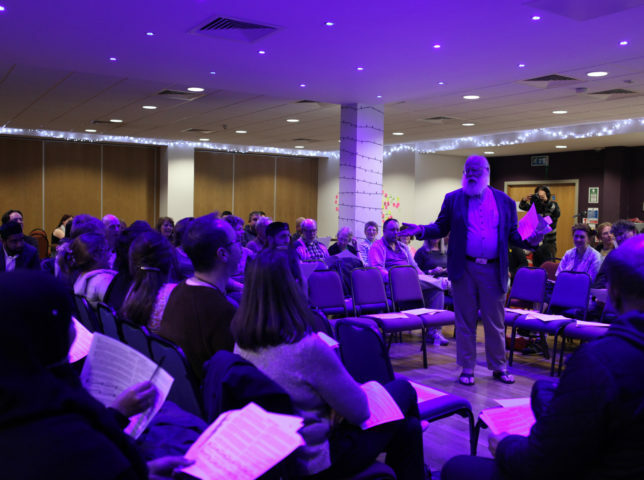 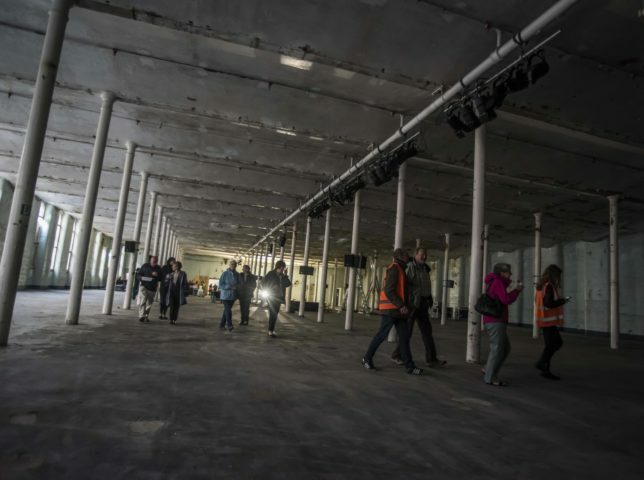 Residents were invited to take part by observing performances, participating in singing sessions and coming to a large banquet for 500 people, which took place on the ground floor of the mill on October 1st. 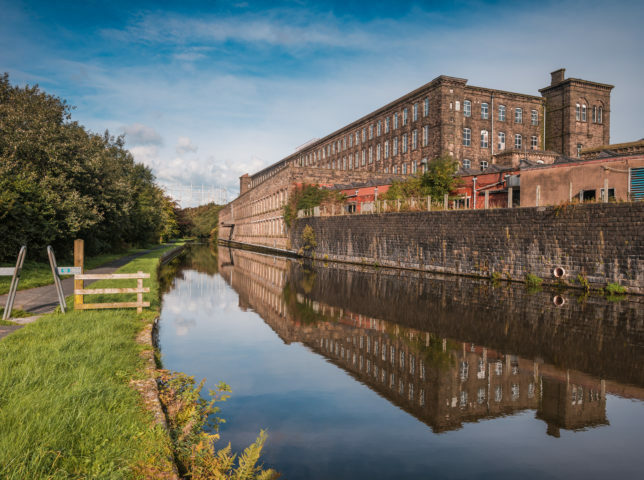 They were able to share their stories and experiences of the mill and living in Pendle in the largest event of its kind the area has ever seen. 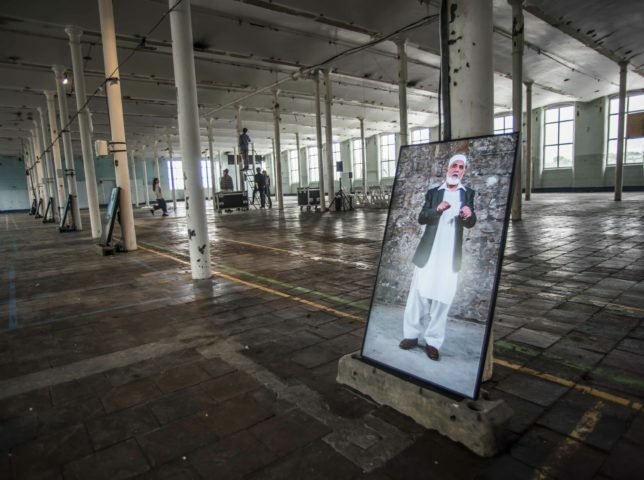 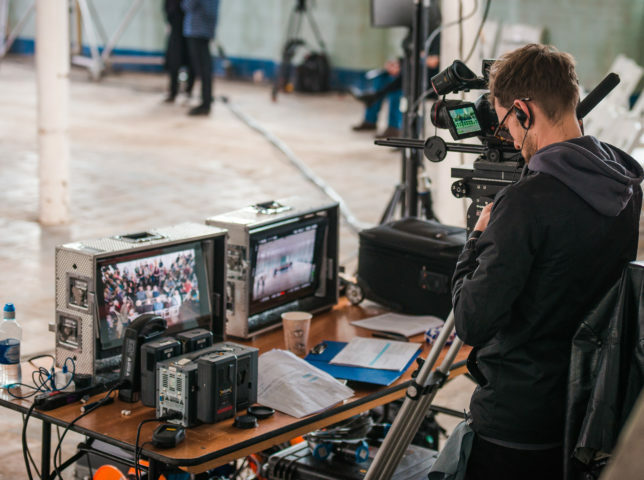 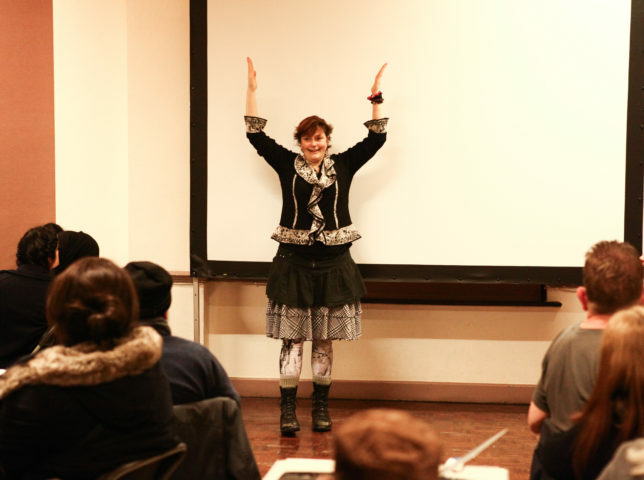 Suzanne and her collaborators produced a film, featuring local residents, interviews with former mill workers and their families and a series of performances of Shape Note and Sufi chanting. 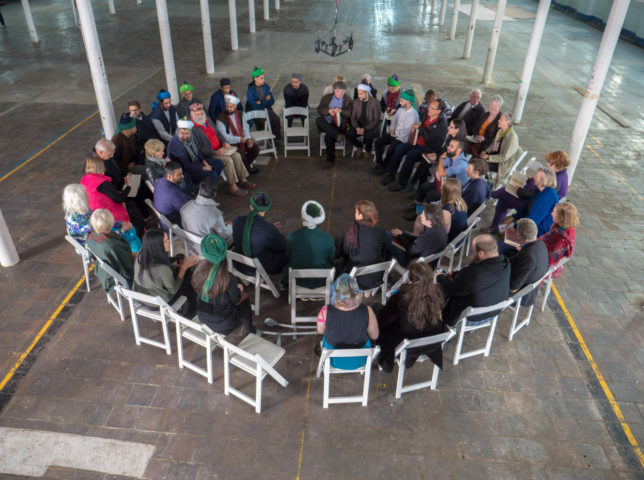 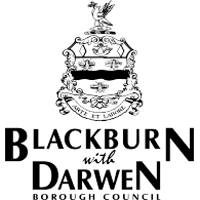 The resulting film installation, The Circle & The Square was premiered in the mill in September 2017 and went on to be shown at Sydney Biennale in 2018. 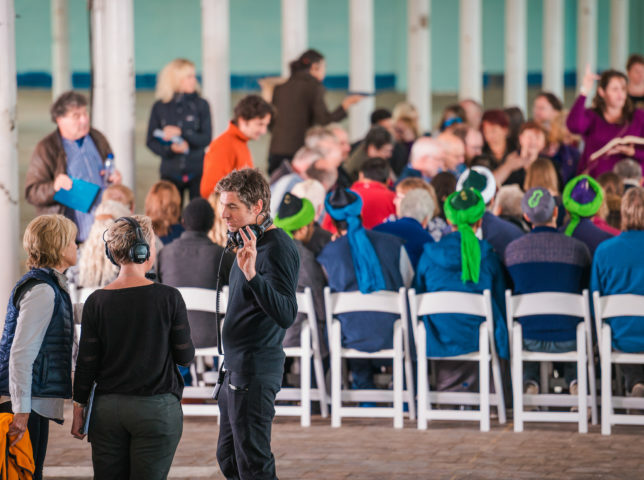 Read more about Shapes of Water, Sounds of Hope in the publication that went with the project here.